Go Leopards! 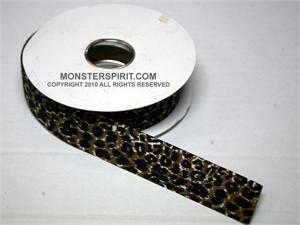 Kid's love this printed ribbon and it is a great way to stand out. 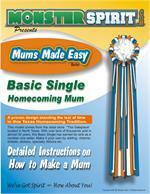 Great for your Homecoming Mum and Garters.